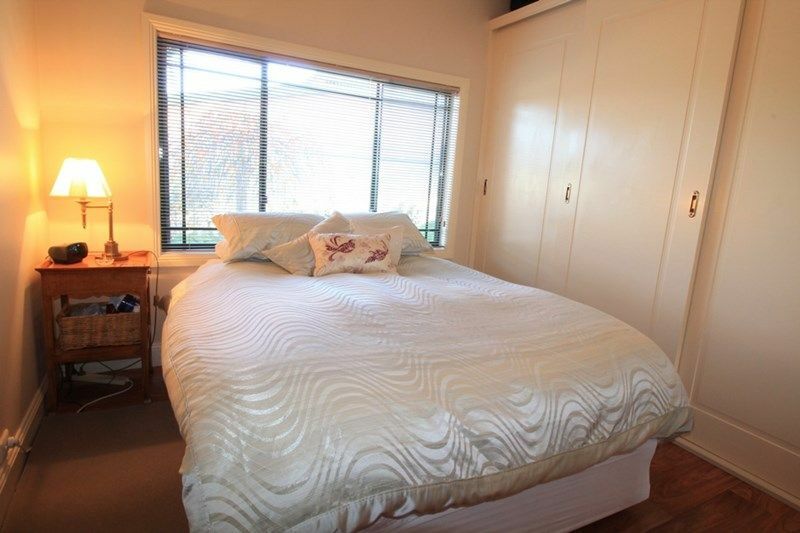 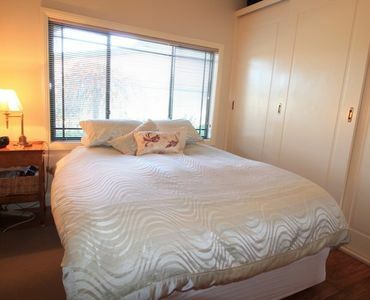 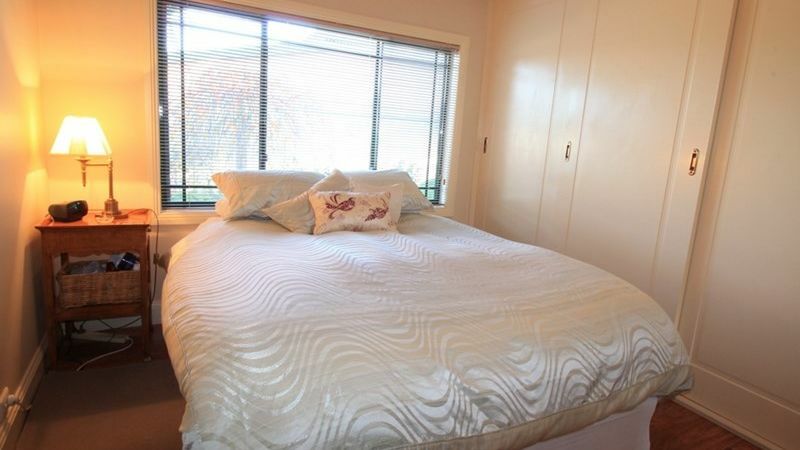 Three good sized bedrooms all with built-in wardrobes and electric heaters ensuring a cosy sleep all year round. 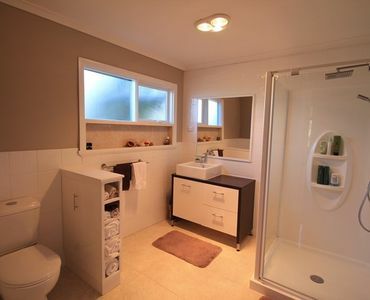 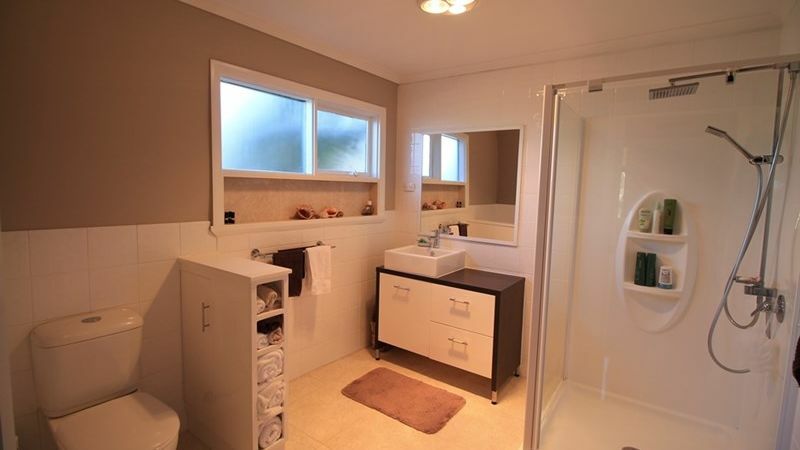 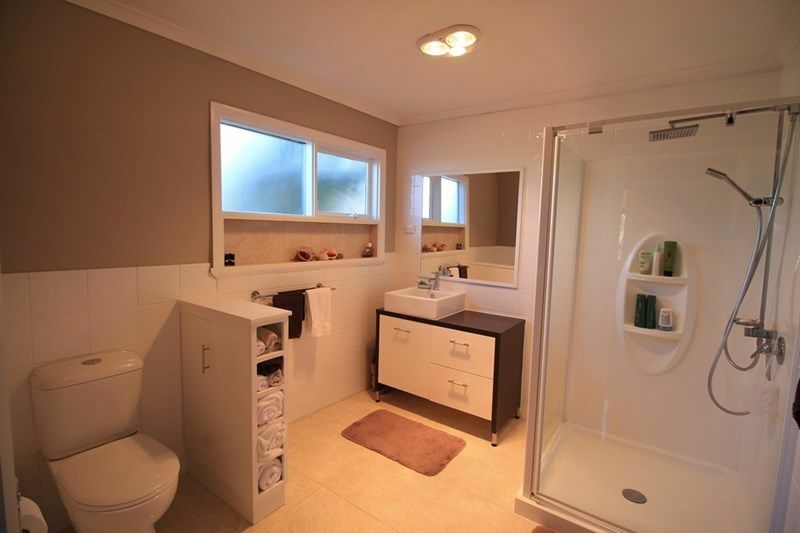 The well designed bathroom comprises of a separate shower, vanity, toilet and IXL tastic. 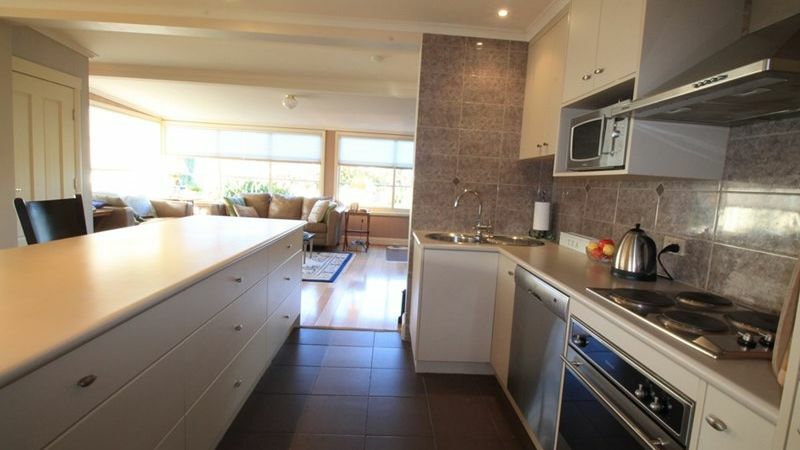 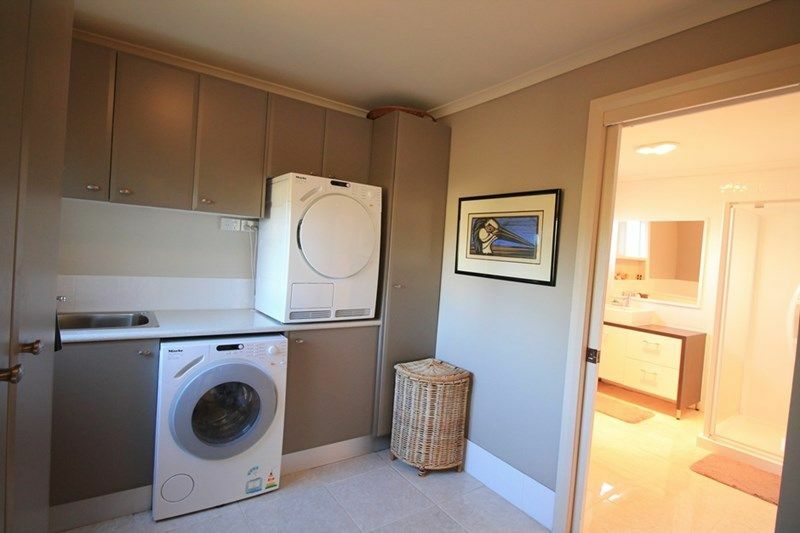 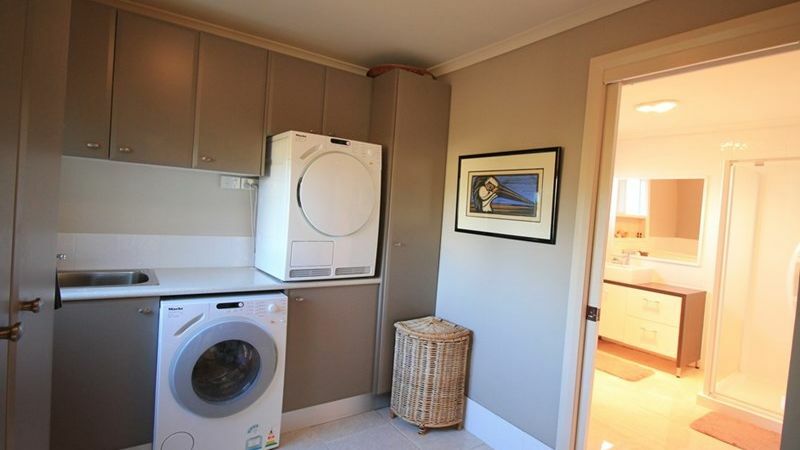 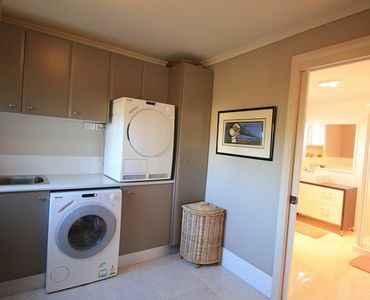 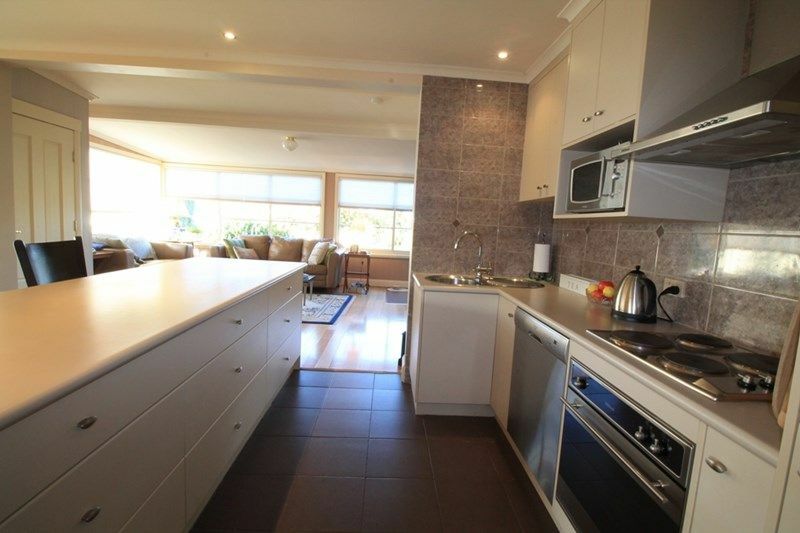 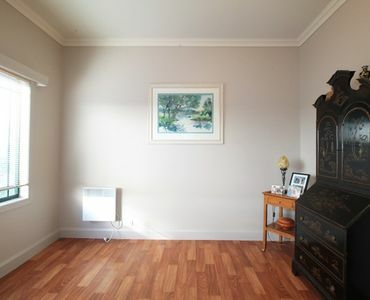 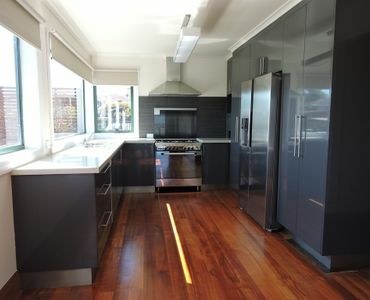 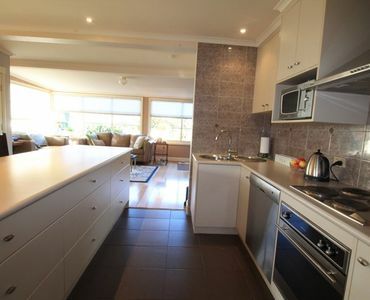 Huge laundry with plenty of cupboard and bench space highlighting the functionality and class of this fantastic home. 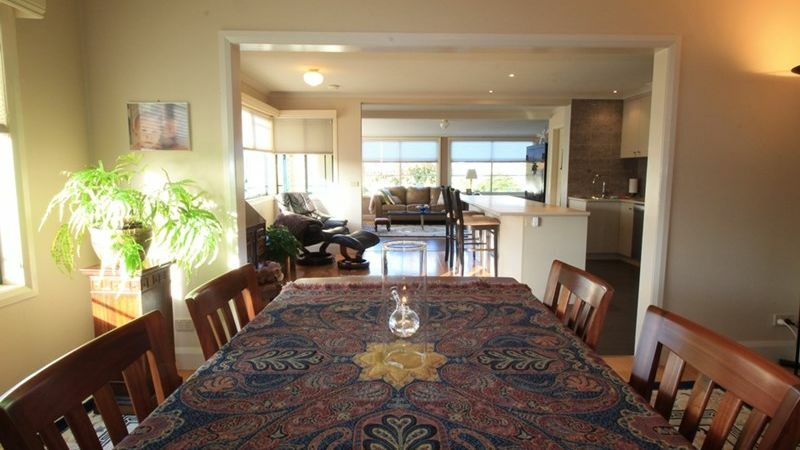 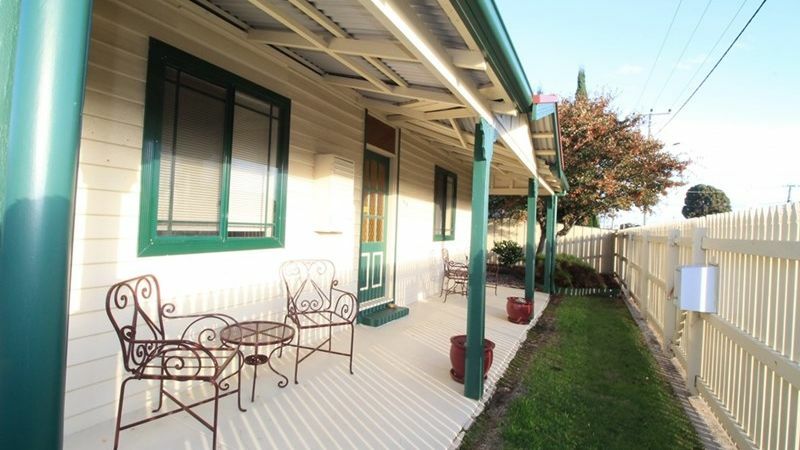 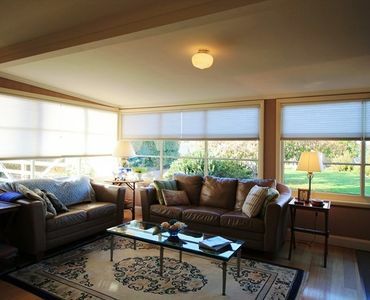 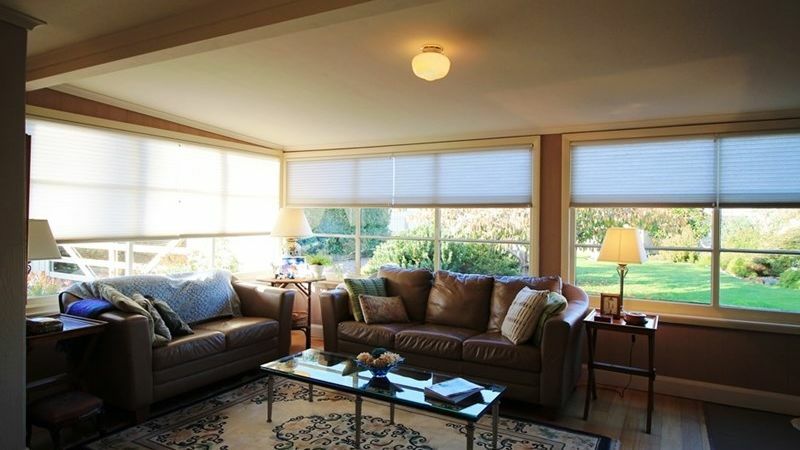 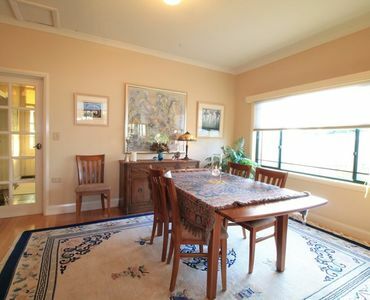 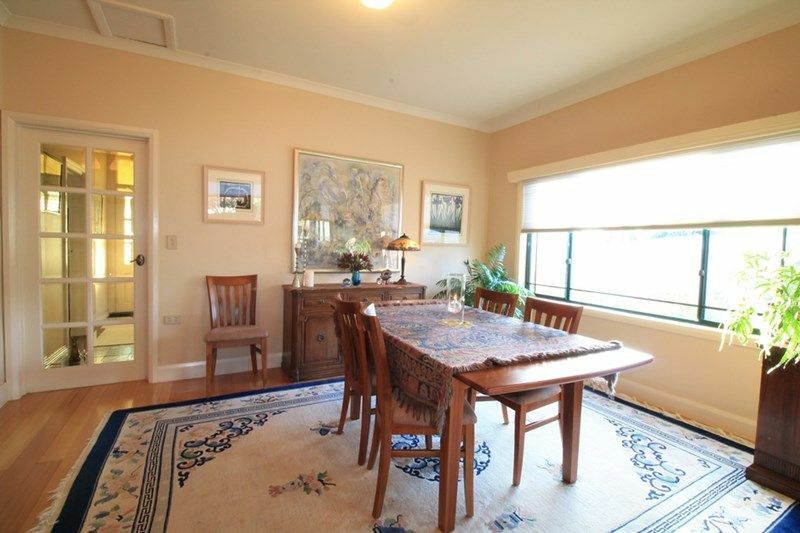 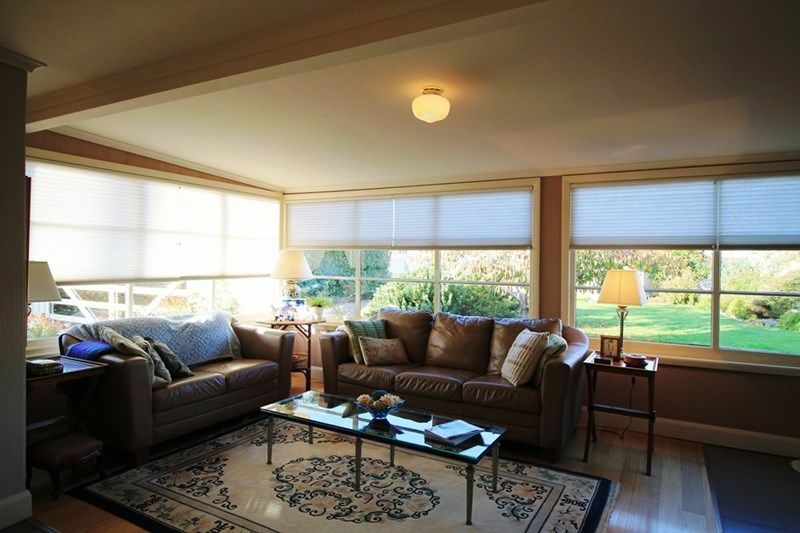 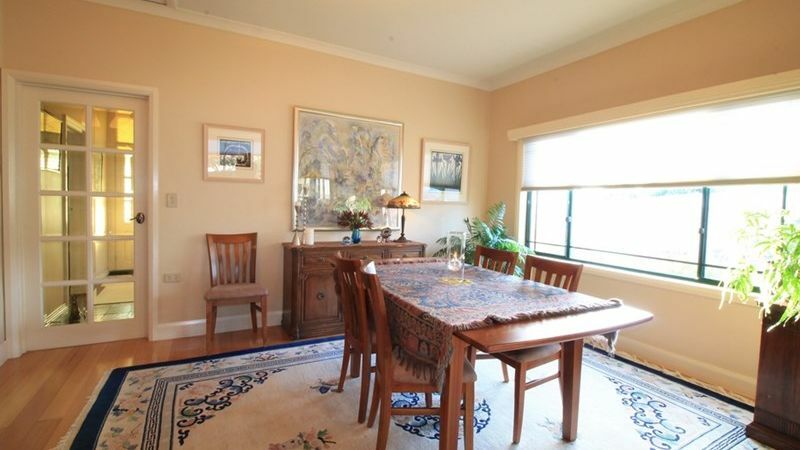 Situated on a large block with landscaped gardens. 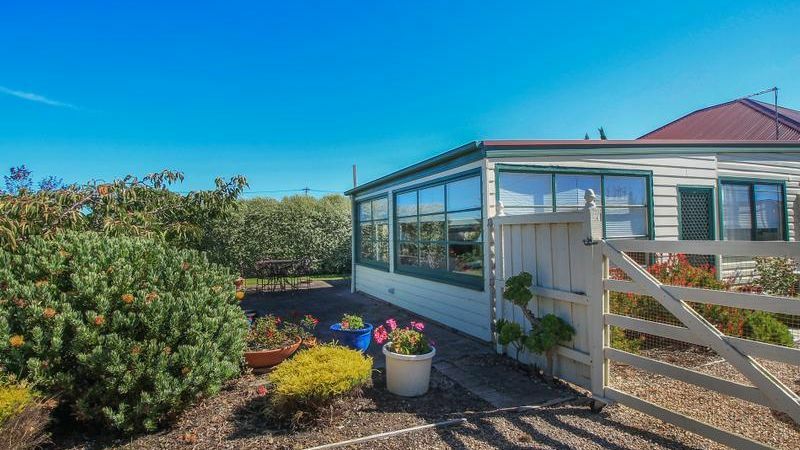 There is a 5,000 litre water tank to help keep your gardens full of colour. 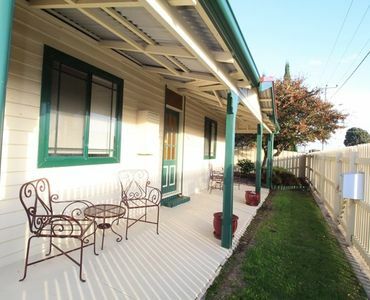 The property is fenced with plenty of off-street parking. 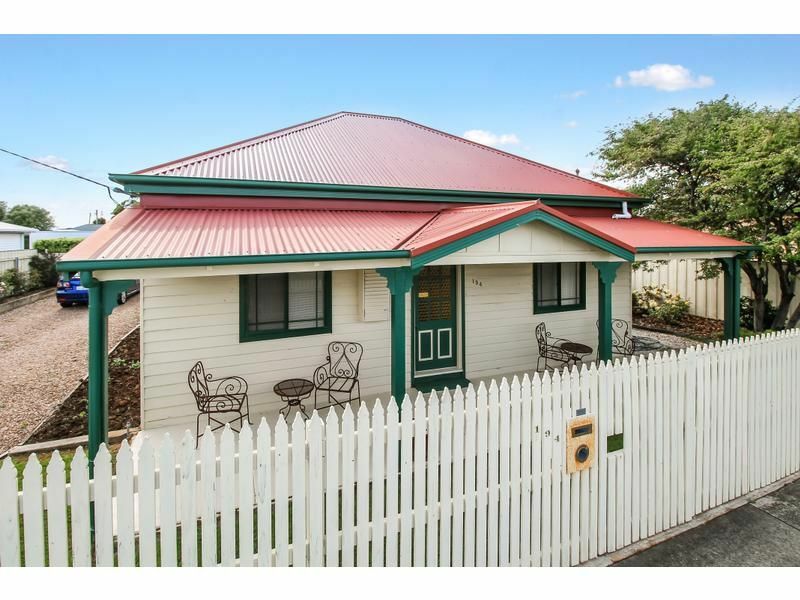 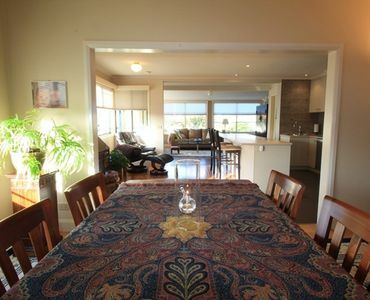 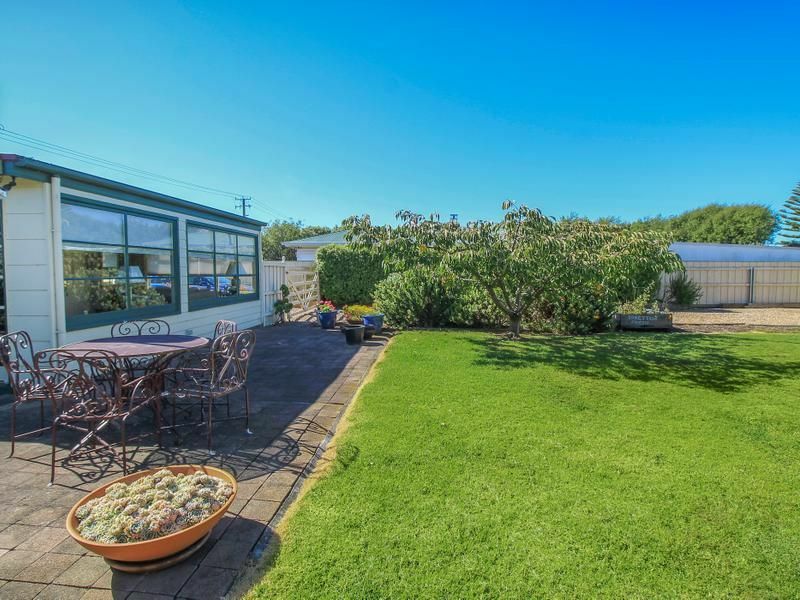 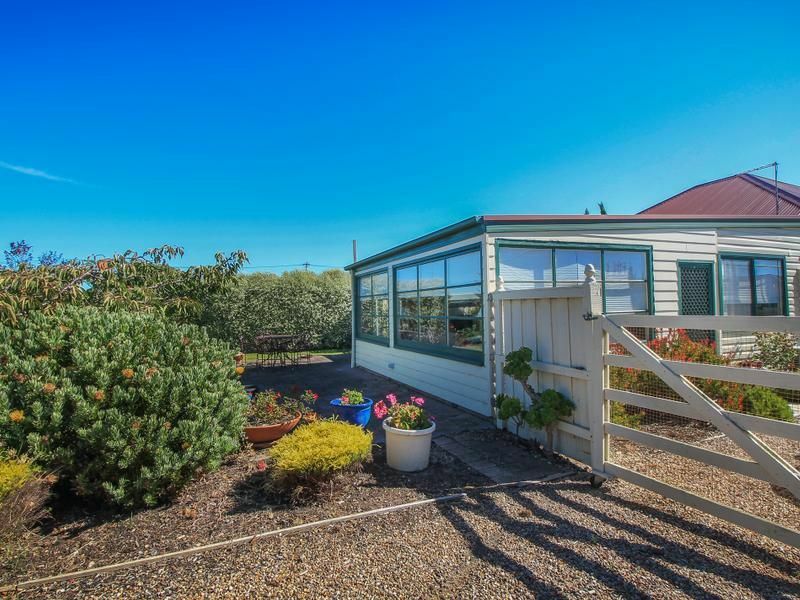 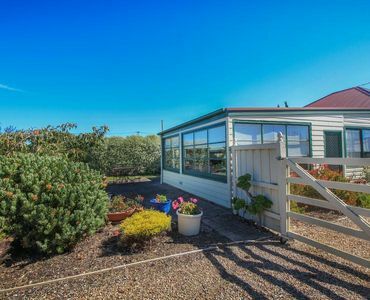 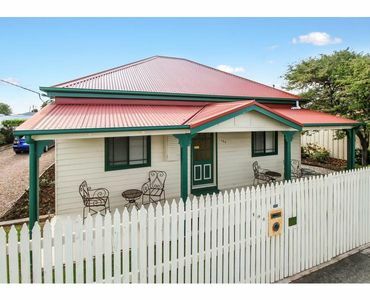 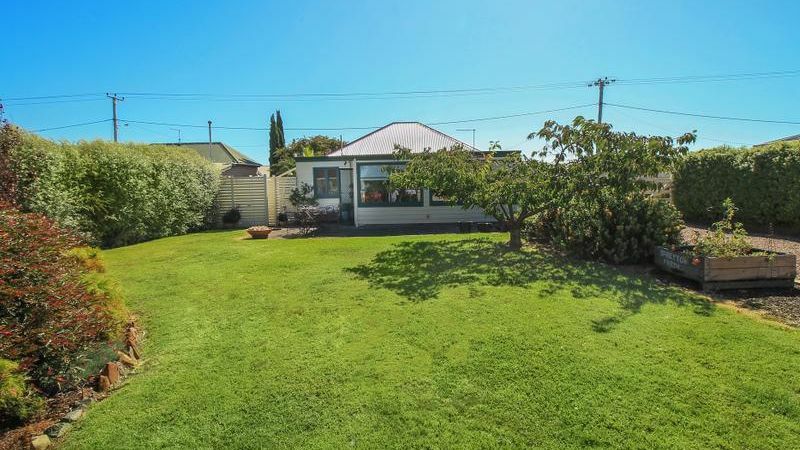 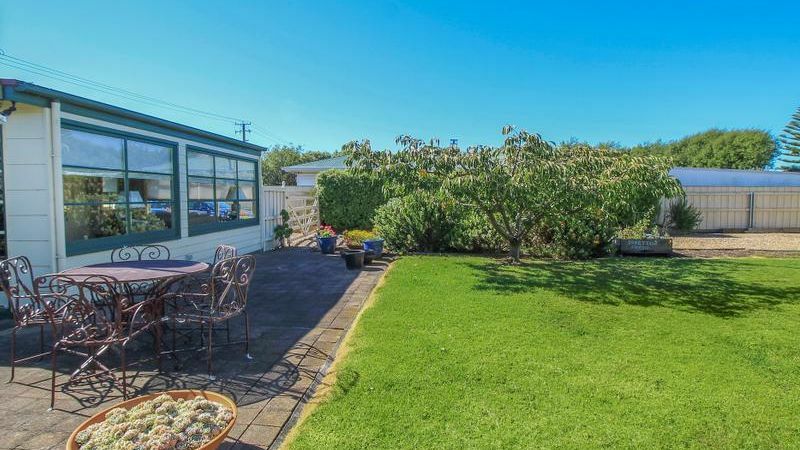 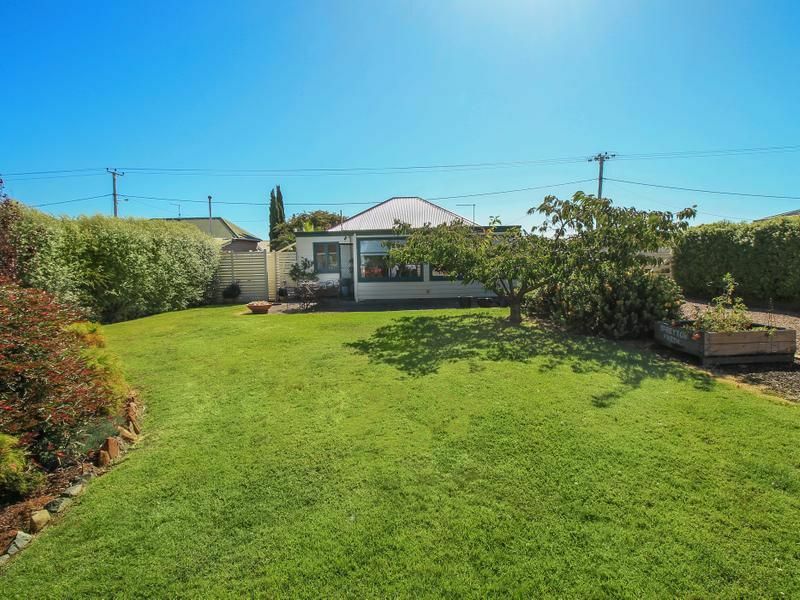 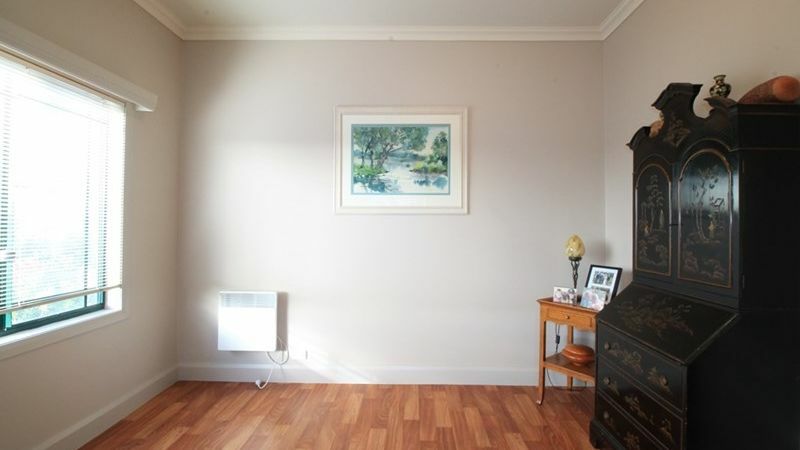 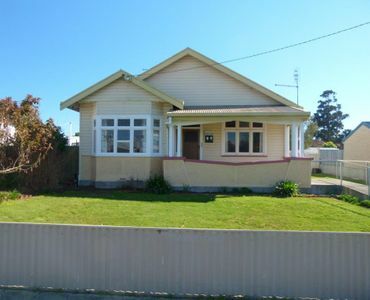 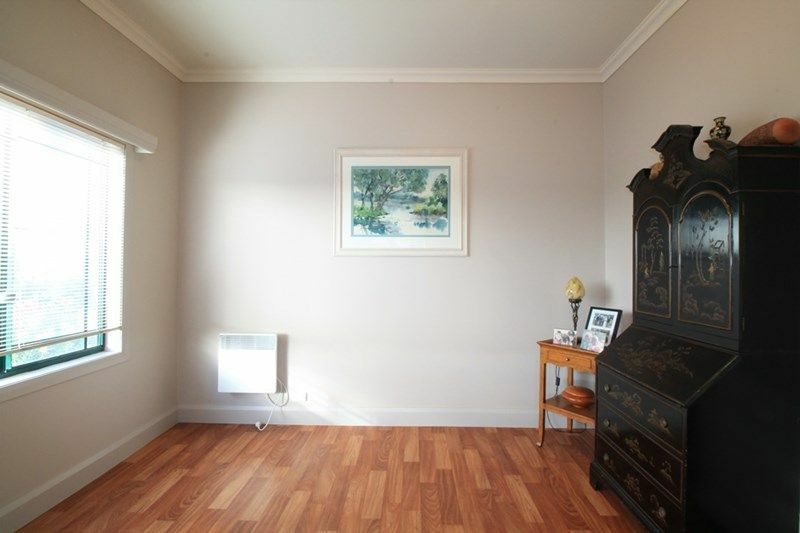 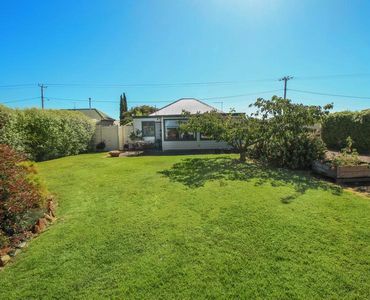 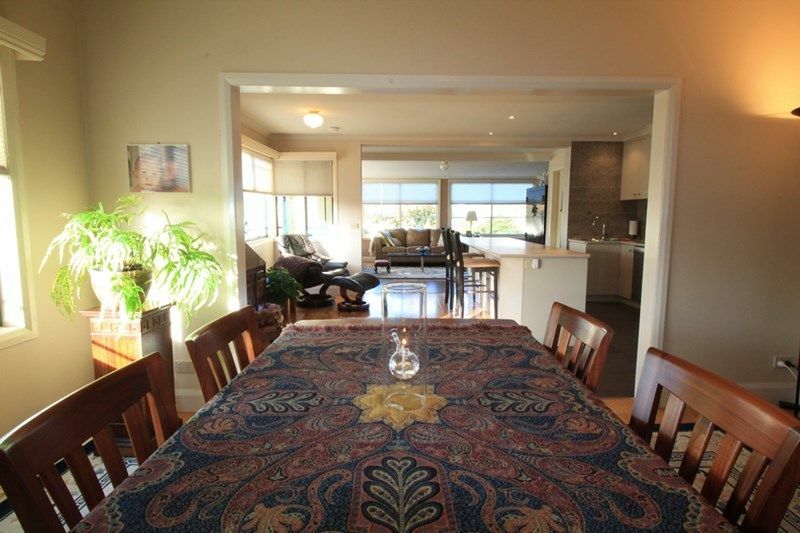 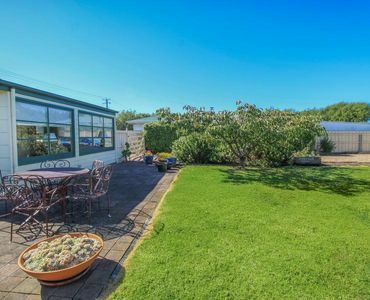 Ideal location close to the four ways precinct, schools, Devonport CBD, the Bluff and all Devonport has to offer. 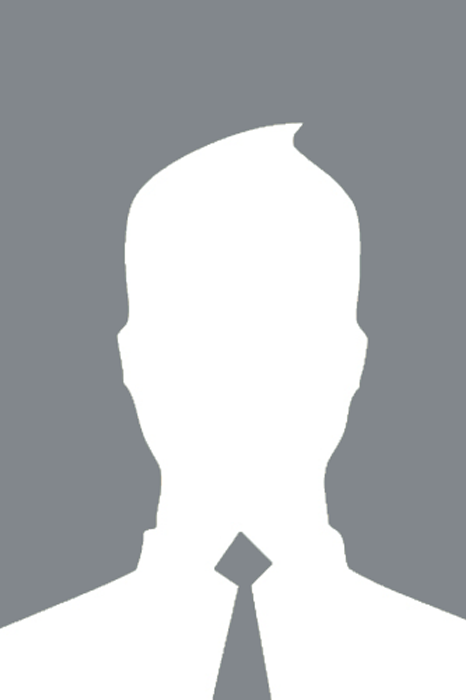 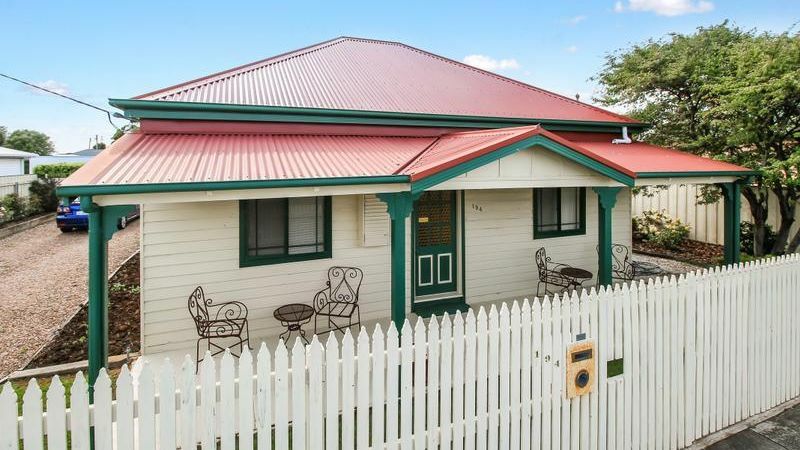 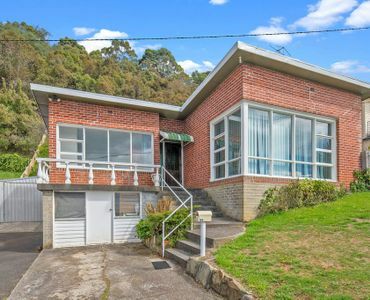 Apply quickly as this property will not last.